With age and external aggressors, our skin accumulates excessive free radical damage and loses its efficiency to repair itself. 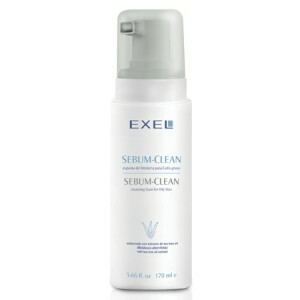 This leads to accelerated signs of damage such as uneven skin tone, loss of elasticity and radiance in the skin. 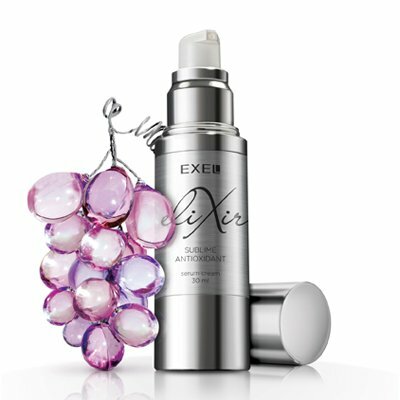 Resveratrol – a powerful antioxidant, fights free radical damage in the skin, improving the appearance of fine lines and wrinkles, reducing dryness, and smoothing skin texture. 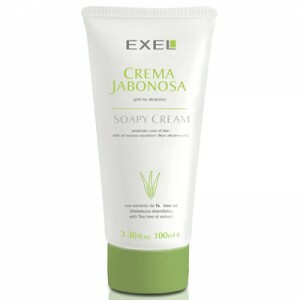 It protects against sun damage, improves collagen synthesis and reduces damage to the skin cells. Troxerutin – A flavonoid effective in strengthening blood vessels and preventing broken capillaries. Vitamin E – An antioxidant that protects and repairs the skin and is deeply moisturising. Vitamin C – Promotes skin repair while protecting and treating photosensitive skin and prevents pigmentation and decomposition of melanin. 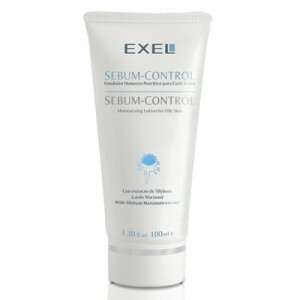 Exel Elixir Serum Cream boosts skin repair in mature skin, resulting in increased elasticity, improved hydration and delay of the signs of ageing. INGREDIENTS: Lipmalbex: Resveratrol Liposomes + Ascorbyl Phosphate (Vitamin C Sodium Phosphate) Liposomes + Tocopheryl Acetate (Vitamin E acetate) Liposomes + Troxerutin Liposomes.